Definition at line 54 of file send.c. Definition at line 56 of file send.c. 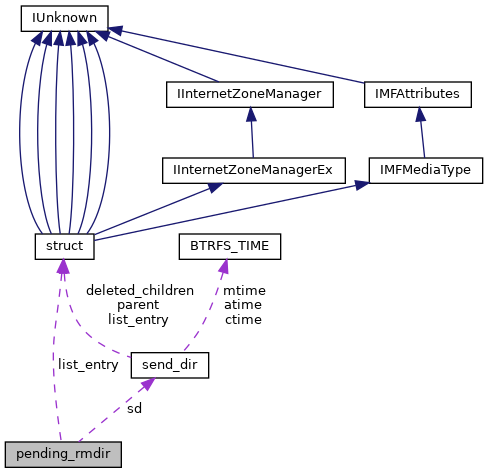 Referenced by add_pending_rmdir(), and finish_inode(). Definition at line 57 of file send.c. Definition at line 55 of file send.c.